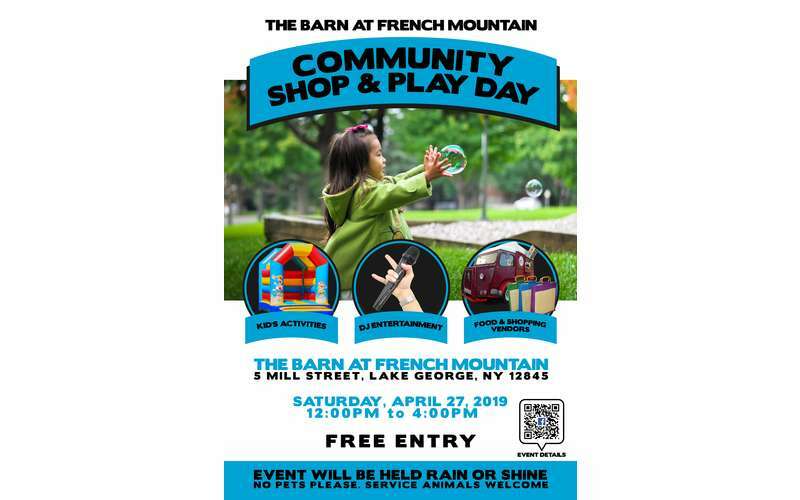 Come enjoy fun for the Whole Family on Saturday, April 27th! The kids can bounce, play games, dance, and have a blast, while the grown ups browse the shopping and food vendors in attendance. Local public safety officers will also be on hand to show off their equipment, and answer any questions that curious, young minds may have. Vendors may have separate fees for products and services offered.